Tajikistan considers itself a secular state with a Constitution providing for freedom of religion, but 98 percent of the population is Muslim. The first Adventists in the area, Ivan and Vasily Kosmjinin, traveled to Tajikistan in 1929. Shukhrat’s life changed when his father gave him some books about Jesus. After reading how Jesus died for him, Shukhrat knelt in his room and gave his life to Jesus. But his father and other relatives were angry when they learned that Shukhrat had become a Christian. War broke out in my family when they learned that I had given my heart to Jesus. My relatives took away my Bible and other books. I asked them to return my books, but they said they didn’t have them. 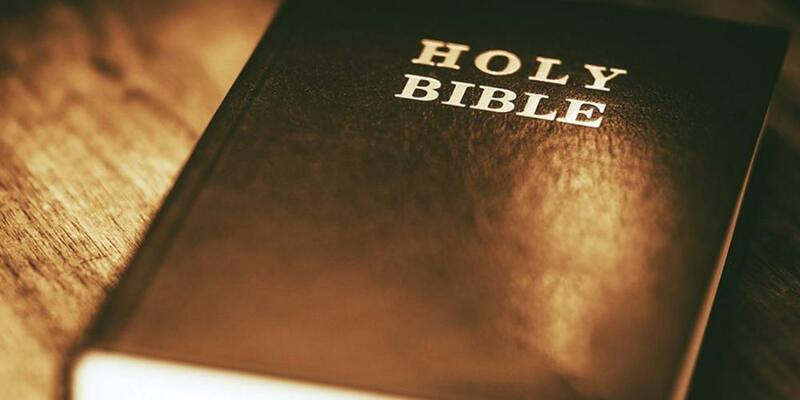 I went to a Christian church and asked for another Bible, but my relatives took away this Bible, too. After that I hid the Bible and read it secretly. But somehow my relatives knew that I was still reading the Bible. My father beat me and told me to stop. My uncle even threatened to kill me. I was scared, and I didn’t know what to do. But I was a comforted by the words of Jesus in Matthew 5:11–12, where Jesus says: “Blessed are you when they revile and persecute you, and say all kinds of evil against you falsely for My sake. Rejoice and be exceedingly glad, for great is your reward in heaven, for so they persecuted the prophets who were before you” (NKJV). That’s right, the Fourth Commandment says, “Remember the Sabbath day to keep it holy.” That means to honor Jesus by going to church on Saturday. But I didn’t know any Christian church that worshipped on Saturday. All the churches that I knew about worshipped on Sunday. One day, while I was searching the Internet, I found an article about the Seventh-day Adventist Church. I read that Adventists keep all of the commandments—including the Fourth Commandment! So, I searched online for the address of an Adventist church in my home city. I found a church and went to talk with the pastor. I told him of my journey to Jesus, and we studied the Bible together. At last I was baptized into God’s true church! I cannot tell you my real name because it is dangerous to live as a Christian in my country. Many people would threaten to kill me if they knew I had converted to Christianity from my family’s religion. Even though it is dangerous to be a Christian, even though I could be beaten or threatened, even if I am killed, I will not change my mind. I love Jesus, and I will obey Him always. Jesus gives me peace. Part of this quarter’s Thirteen Sabbath Offering will support a sports program that will reach out to children in my home city. Please pray for the children in Tajikistan who are searching for God, even as I was. Thank you for bringing your mission offering every week!